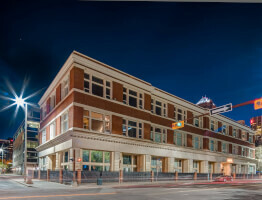 The former home of the Ashdown Hardware Co. and later purchased by Lewis Stationery Ltd., this building boasts over 100 years of history. 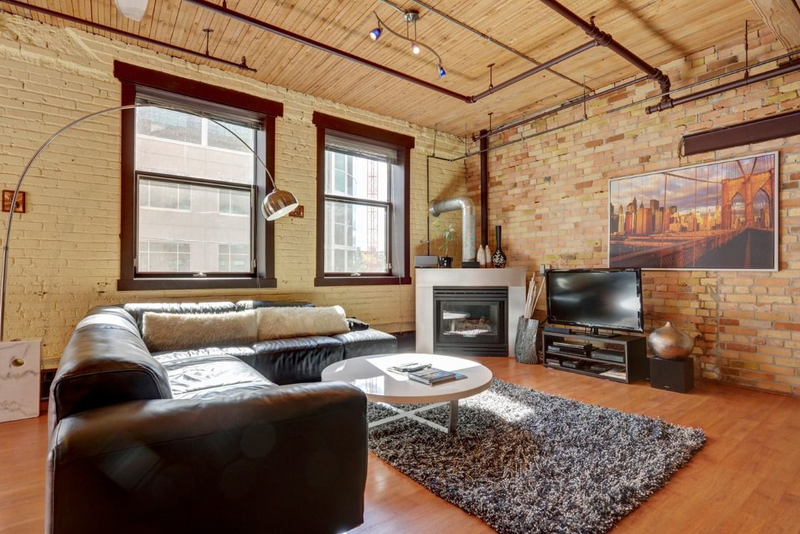 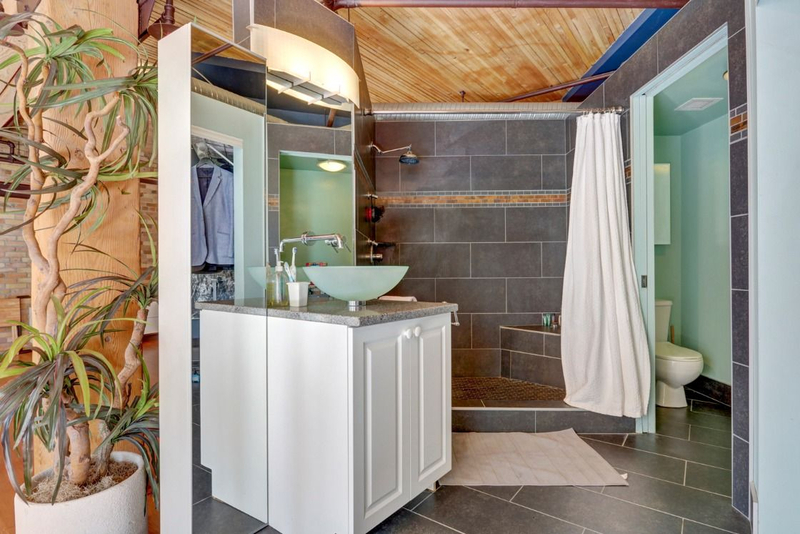 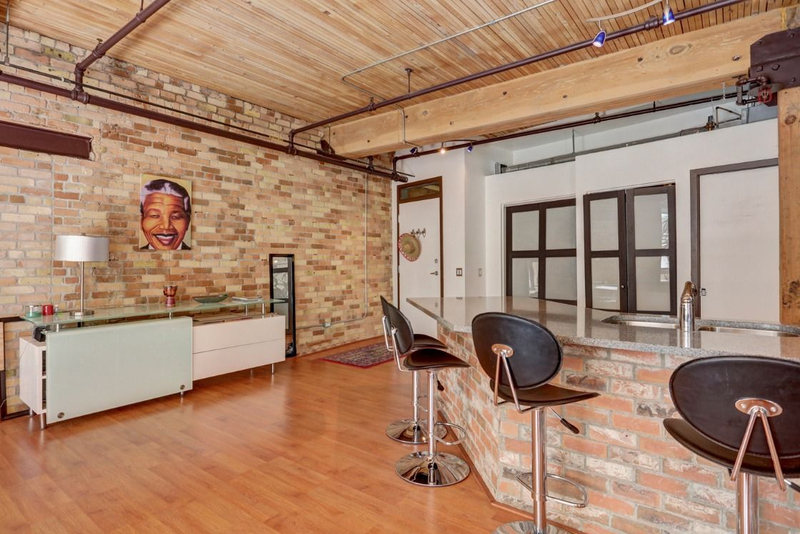 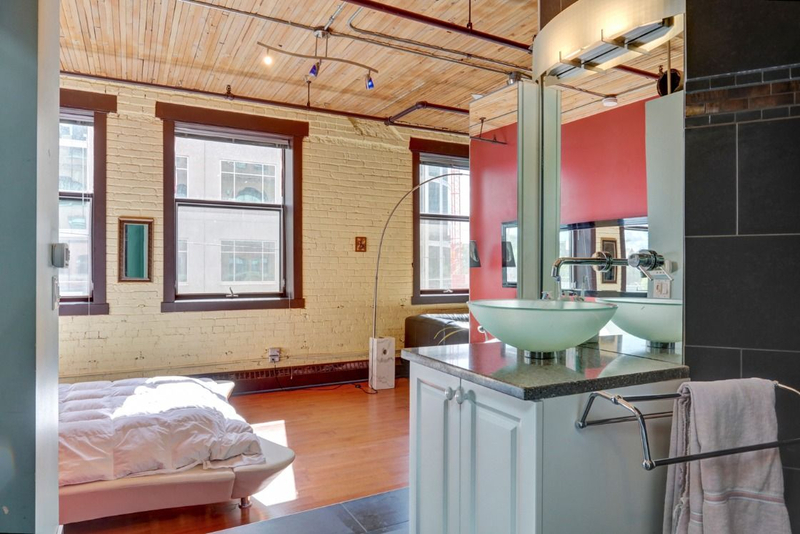 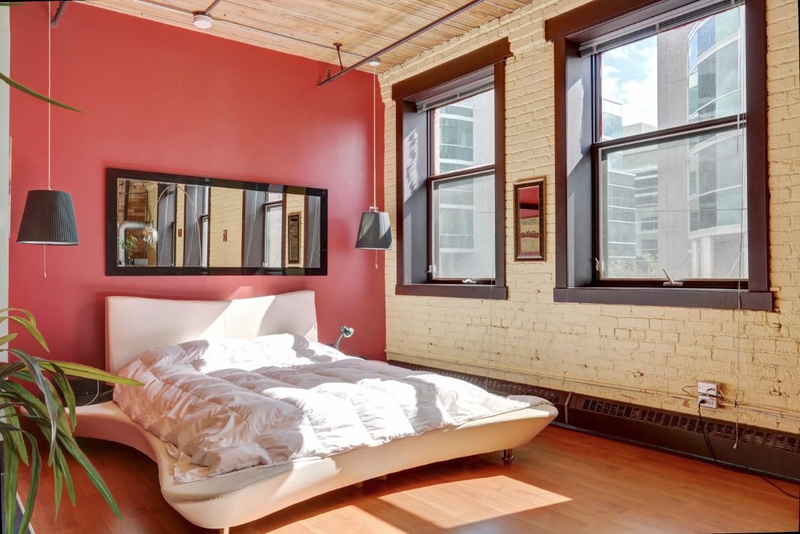 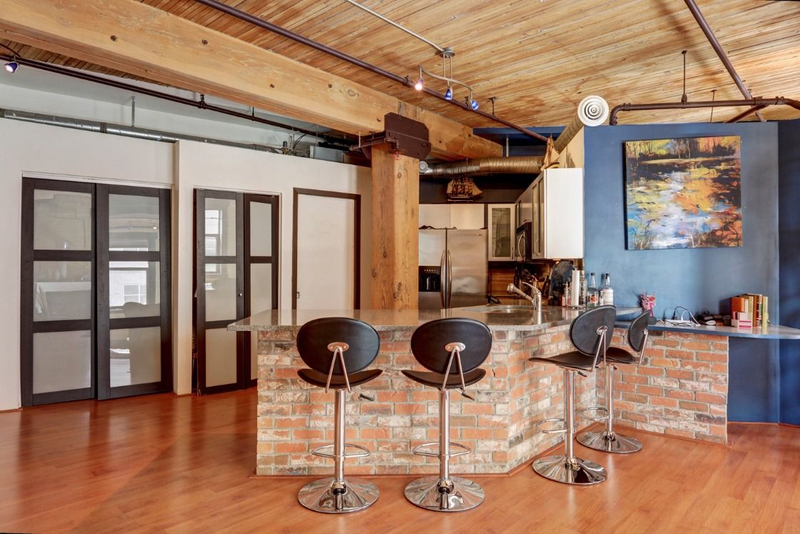 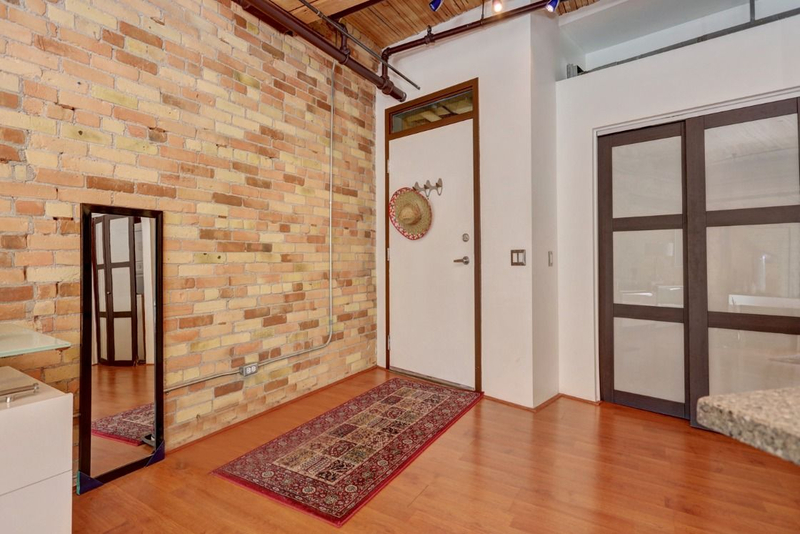 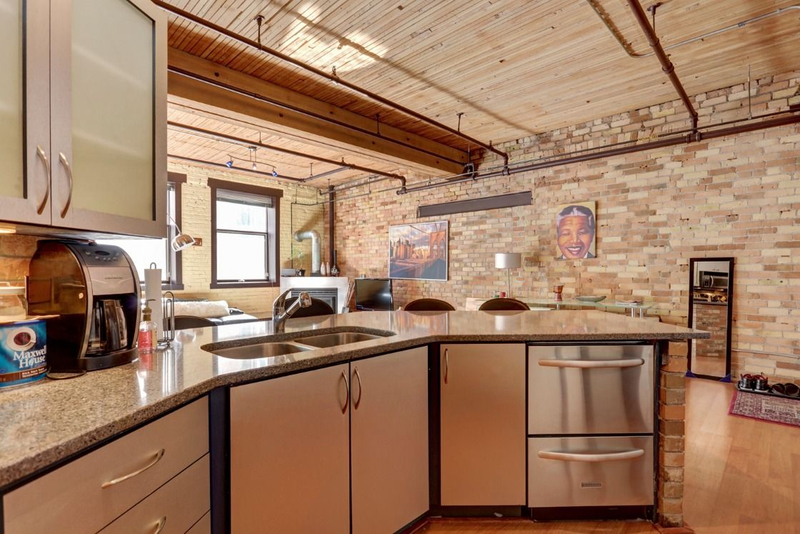 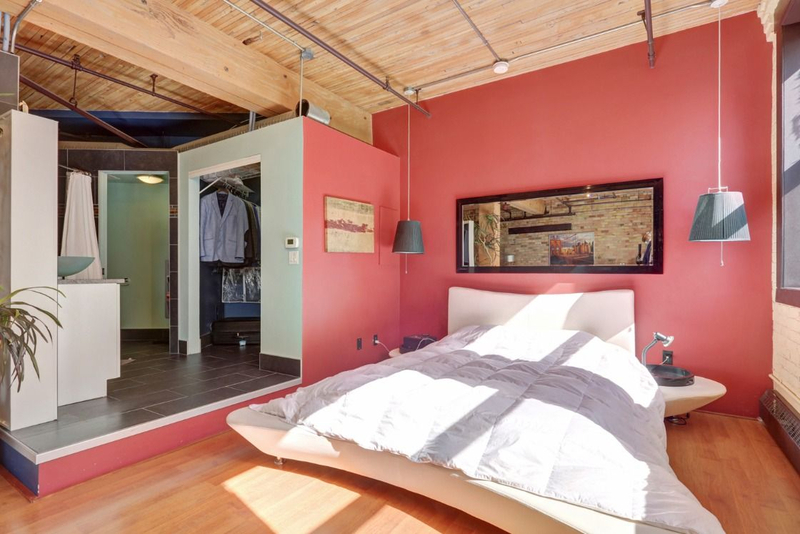 This south-facing, open concept loft boasts a wealth of natural light throughout the day. 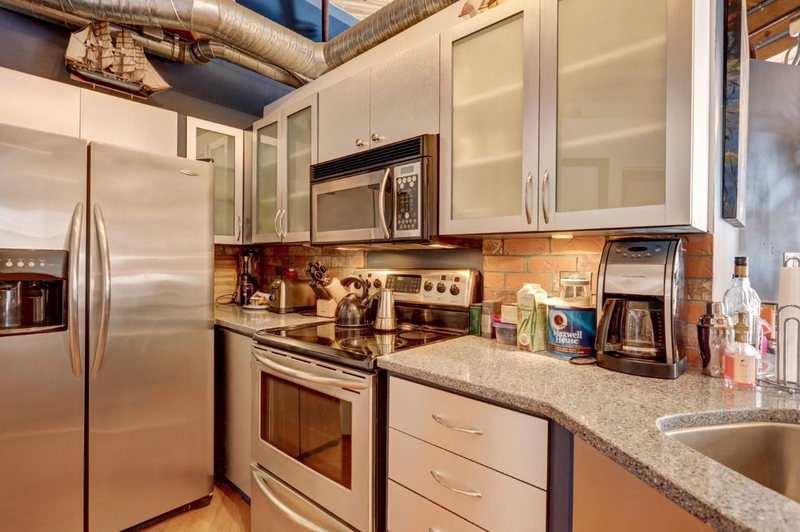 The tastefully designed kitchen features stainless steel appliances, contemporary brushed aluminum fronted cabinetry, granite countertops and pantry. 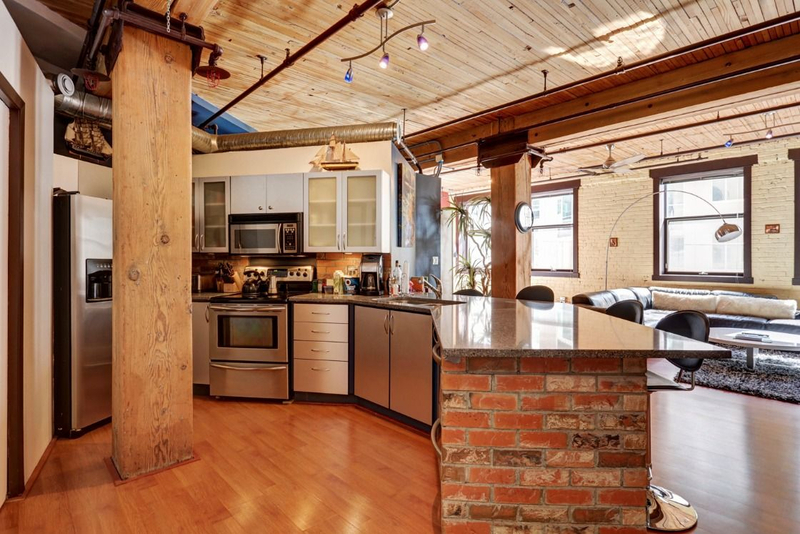 Other elements of this space include exposed fir columns, 10' high wooden slat ceiling, exposed brick walls, air conditioning, a brushed aluminum surround gas fireplace, insuite laundry, integrated sprinkler system, additional storage, underground parking stall, and a 4-piece bathroom with glass vessel sink and jetted shower. 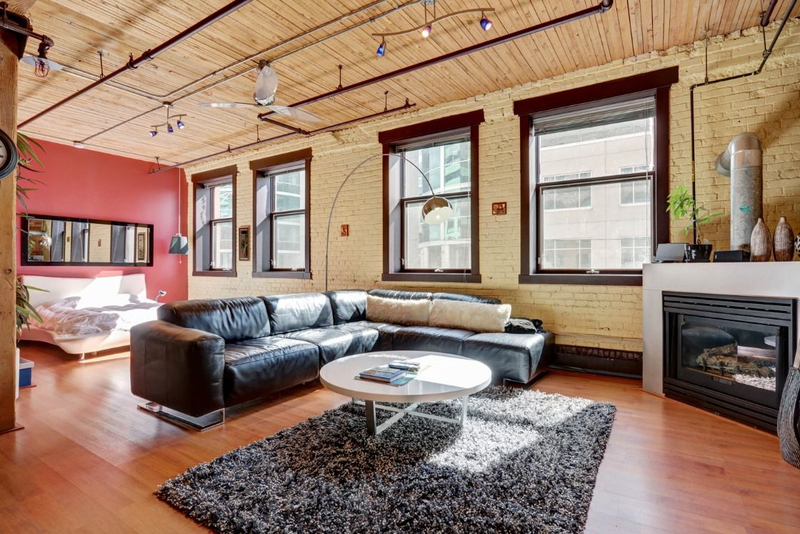 The city is right on your doorstep. 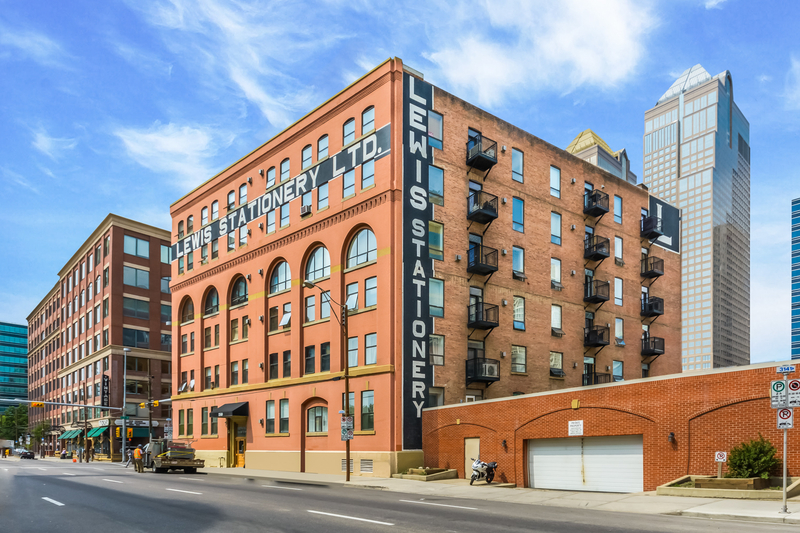 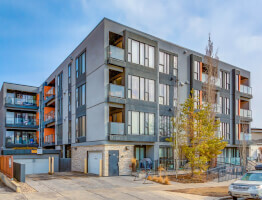 Lewis Lofts is only blocks from the city core, 17th Avenue and 4th Street; brimming with high-end shopping, stylish restaurants, trendy nightlife spots, all levels of transit and much more.